Free shipping. Buy direct from HP. 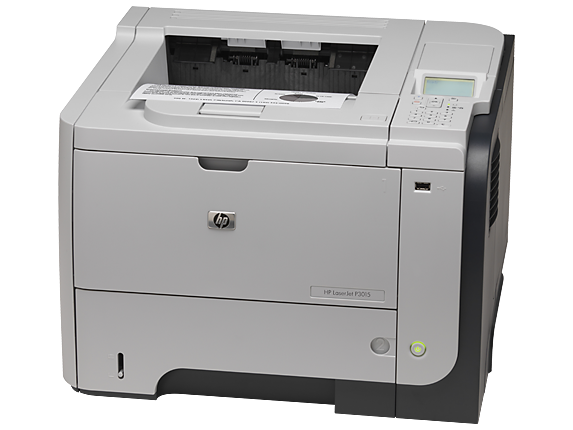 See customer reviews and comparisons for the HP LaserJet Enterprise P3015dn Printer. Upgrades and savings on select products. When you run a business, you need a printer that can keep up with you every step of the way. With the HP LaserJet Enterprise P3015dn Printer, you can make sure that your team gets the documents they need printed fast while reliably securing your network. This HP LaserJet printer makes it easy to print documents at a quick pace of up to 42 pages per minute while detecting and alerting you to network threats in real time to give your team a blend of speed and security. Plus, when you pair it with HP toner, you can elevate your documents to an even higher level of quality. 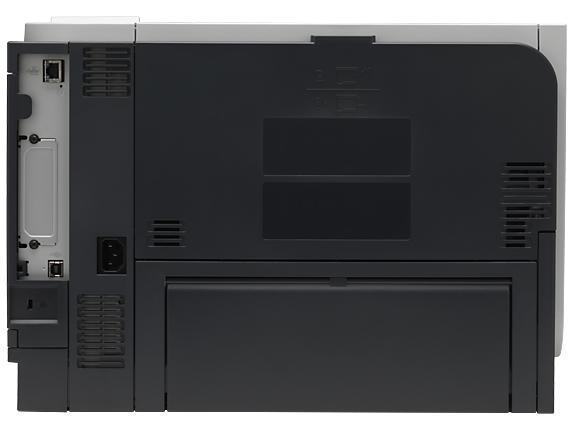 The HP LaserJet P3015 printer is designed to keep your network safe. Other printers only offer minimal security options at best, which can result in bad actors exploiting large vulnerabilities to potentially damage your business. You have the option to set up your printer so that only authorized users can access your most confidential print jobs by using the secure card reader. It also includes a storage feature that only permits access to users who possess an assigned PIN. Don’t slow down your office with an outdated printer that only prints from a desktop. With the HP LaserJet Enterprise P3015dn Printer, empower your entire team to print their way. From mobile to double-sided to secure printing, this printer is more than capable of taking on all your business needs without a desktop. With support for Apple AirPrint™ and Google Cloud Print, any user can initiate a print just by connecting their mobile device to your WiFi network. 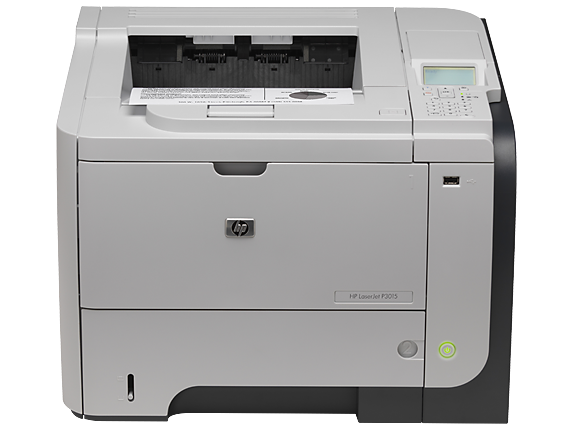 With additional options to print from a quick-access USB port and a secure print cache, this HP LaserJet makes getting a paper copy of that next document a breeze. Plus, when you print with an HP 55A Black Original LaserJet Toner Cartridge, you’ll see your documents more clearly than ever before. Pair your toner with HP LaserJet Paper and you’ll see every print in the quality it deserves. 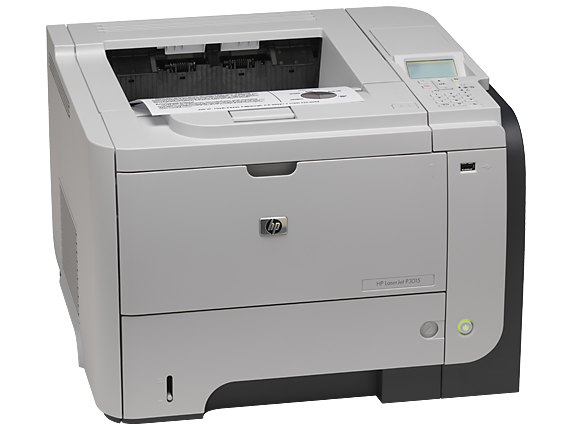 Setting up the HP LaserJet P3015dn printer is effortless whether you do business on a Mac, PC, or mobile device. This printer connects to your network so that it’s instantly available to any compatible devices on without the need for additional installation software. That means you can start printing almost as soon as you take it out of the box. Businesses go through a number of changes over the years. That’s why we designed the HP LaserJet P3015dn printer to accommodate your business needs now and well into the future. 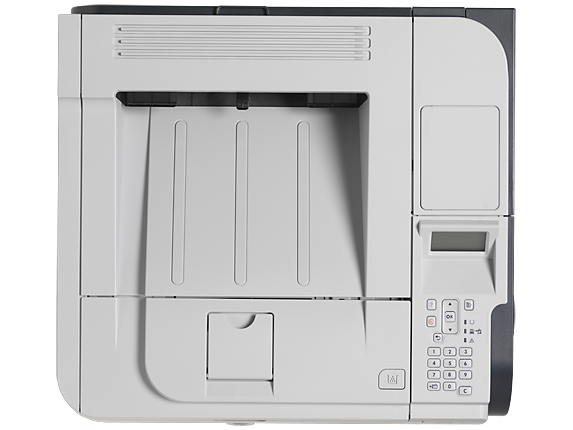 Take advantage of features that include an open EIO slot, two internal accessory ports, and the option to add up to 512MB of memory to a printer that’s built for today and tomorrow.